Life-in-a-Wheelchair Experience For Company’s Non Disabled New Recruits. 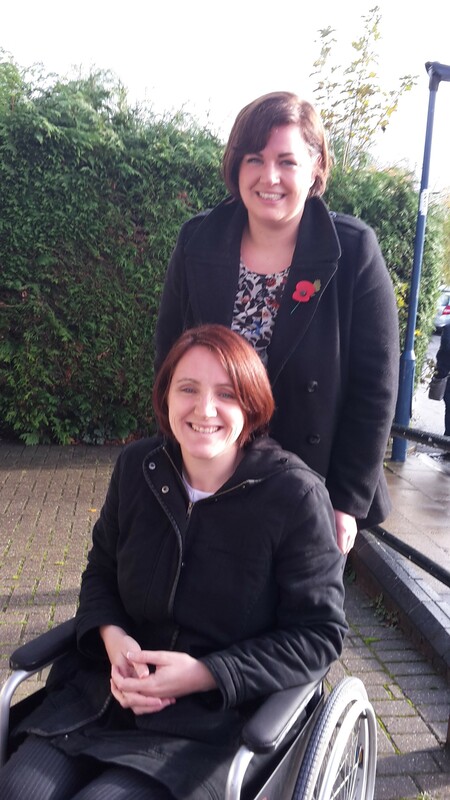 Staff joining a Hampshire-based business specialising in insurance for wheelchair users will go through an induction and training course which will include becoming a wheelchair user for a day to appreciate what it’s like to be dependent upon mobility equipment. Blue Badge Mobility Insurance was established by businessman Mark Effenberg after he struggled to find insurance cover for his teenage son who relies on a wheelchair. “I have a son who relies on a wheelchair, but I recently had a knee operation which also put me in a wheelchair for several weeks and which really brought home to me how different life and life’s challenges are when you try to live a normal life with mobility issues,” said Mark Effenberg.”To help the team better understand the challenges of being wheelchair-reliant we’ve introduced a policy whereby new recruits must spend a day with a wheelchair. As it is sometimes as challenging being a carer for somebody in a wheelchair as it is being in that wheelchair, they will be sent off in pairs – one in the chair, one pushing or helping when necessary. Hampshire-based Blue Badge Mobility Insurance will provide policies covering use, protection and liability relating to scooter, wheelchair and home equipment, and will price-match like-for-like policies currently on the market. Other care-related insurance products will be launched throughout 2014 – all aimed at people who want to remain independent and receive care at home, and for those that care for them.